Kids have always loved reading fantasy fiction, and the Harry Potter series has ratcheted up the interest by several notches. However, it’s not enough just to read a teaser from the book jacket. 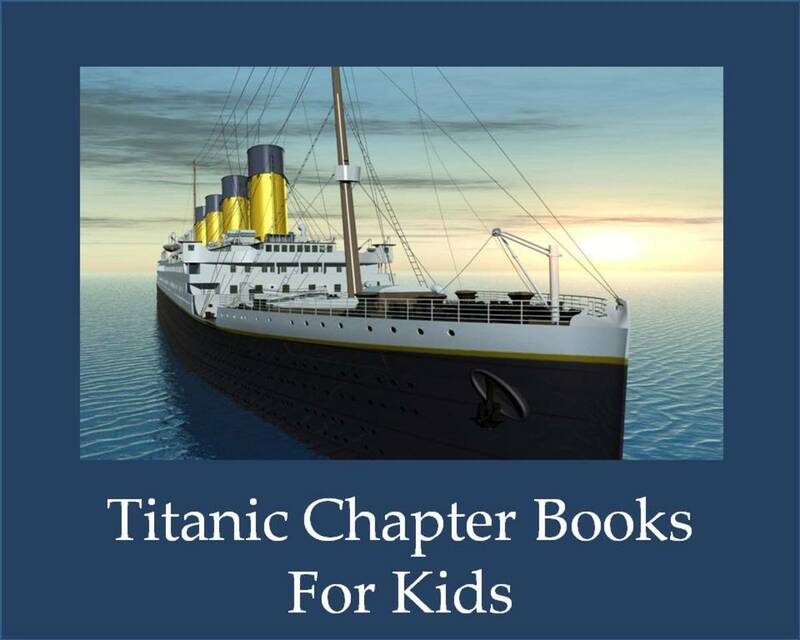 If you are giving a presentation involving several books, the children’s eyes will begin to glaze over, no matter how enchantingly you read the words. That’s when it’s good to mix it up a bit. Each of the following book talks contains ideas for getting the children involved in different ways. Whenever I go out for a presentation, I call for volunteers to help me out, and most of the class is eager to come up and have their moment in the sun. And even if they aren’t inclined to come up, they enjoy seeing their classmates participate in the surprise. Some of these participation ideas include gathering little props which the children can pull out of a box or bag to spark the kids’ interest in a story. Some of them involve children drawing things on a chalkboard or whiteboard. (If time is short, you can do the drawings. Don’t worry. I’ve included samples of super-easy drawings you can do.) And, some include special music that sets the scene of a story. 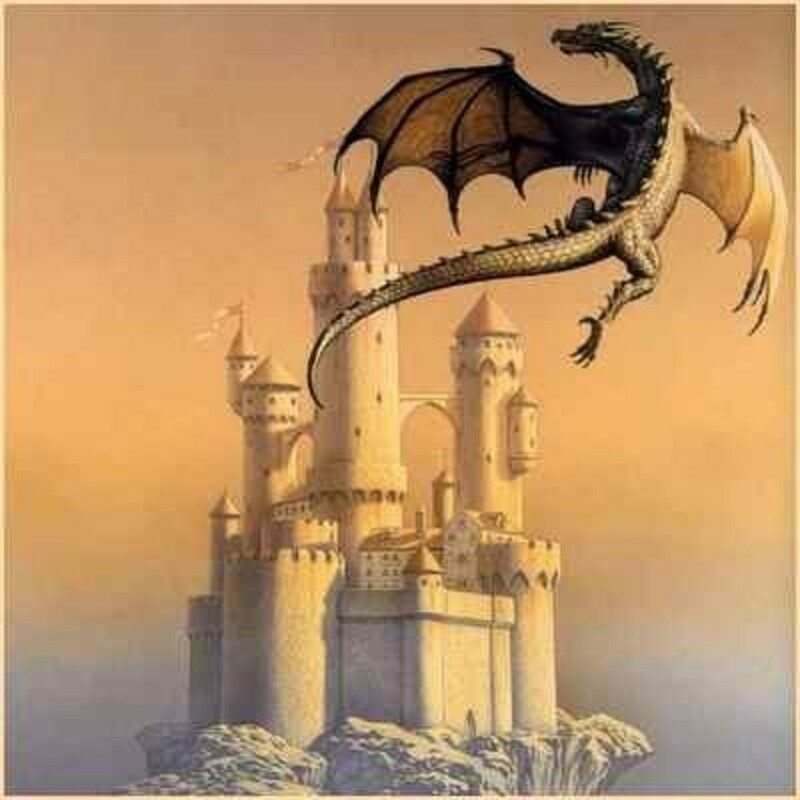 I’ve had great success in keeping all kinds of classes engaged with these participatory booktalks, and I hope that you will find this roundup of ideas for new fantasy fiction helpful as you prepare your presentations. For Fortunately, the Milk, I like to bring a bag or a box and choose some children to come up and pull items mentioned in the booktalk. I was fortunate enough to have a unicorn puppet, but you can print out photos of some of the things bullet-pointed in the book talk. And, if you rinse out a small milk carton, you have the most important prop of all. This book is about a boy and a girl who can’t eat their cereal one morning. Well, the reason no one can eat cereal is that Dad forgot to buy milk. All they have is orange juice, and no one wants orange juice on their cereal. So, dad goes out to buy milk. The kids wait. And wait. And wait some more. Finally dad comes back. Why was he so late? Boy, does dad have a story to tell. And, of course, milk. The milk is very important. It saves the universe. Well, you’ll have to read the book and see. 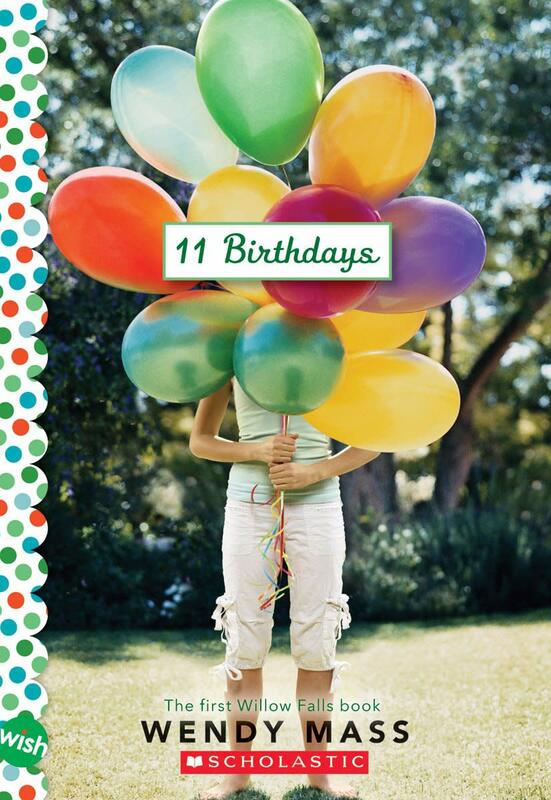 Eleven Birthdays is one of my very favorite books--like a Groundhog Day movie for kids. In it, 11-year-old Amanda discovers that she is re-living her 11th birthday time after time. 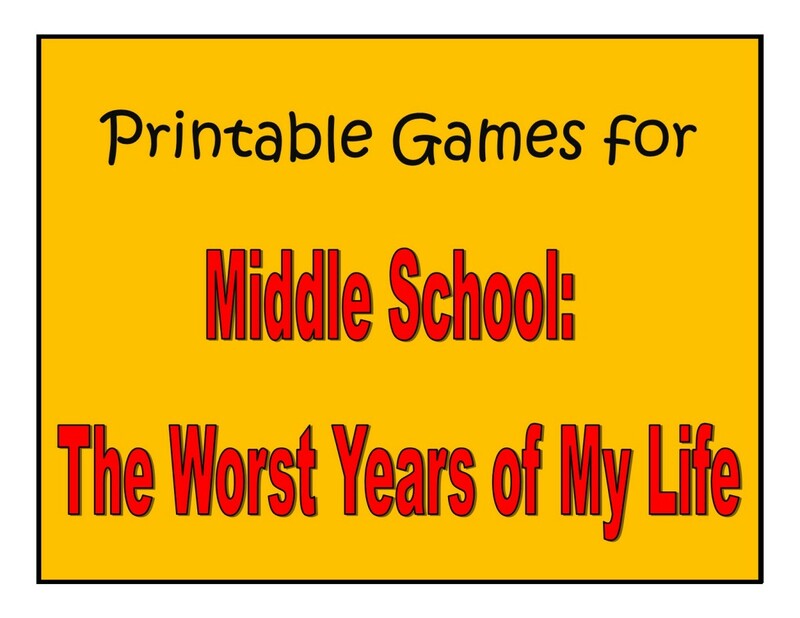 It wouldn't be so bad, except that her 11th birthday was the worst day of her life. I enjoyed seeing her trying to change circumstances each day to see if she could change the outcome. If you can find a Spongebob Squarepants balloon for this booktalk, you would have a fantastic prop. Otherwise, you can print a photo of one from the internet. This is the Spongebob Squarepants balloon that Amanda finds floating above her bed when she wakes up on the morning of her birthday. This is the Spongebob Squarepants balloon she throws into her closet after a horrid birthday party. It’s the first party she had without Leo, who used to be her best friend. She’s re-living the day of her awful birthday. Guess how many times? How is she going to get out of re-living this day? And what does her ex-best friend Leo have to do with it? 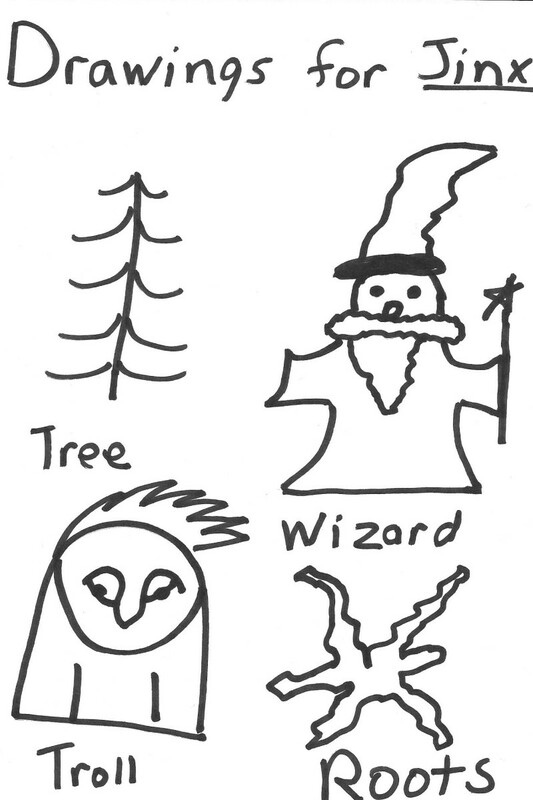 To introduce Jinx, write the words “troll” “wizard” “tree” and “roots” each on an index card. Ask for four volunteers from the class. Give each child a card with one of the words and have them draw it on the board. If you need to save time, do a simple drawing of each one on the board yourself. See the sample drawings below. They represent the fastest ways I could find to draw each item. As you can tell, I'm not exactly a whiz at drawing, but the children were able to tell what everything was, and they appreciated the novelty of someone drawing pictures to talk about a book. Poor Jinx. He has a lot of bad luck. I guess with a name like “Jinx,” you might expect him to. When he was young, he had to eat toad porridge, but he tried not to eat too much so that his stepparents would keep him. But one day, his stepfather took him out to the forest, (point to tree) a dangerous part of the forest. And it became clear that he planned to leave poor Jinx there all by himself. But then along comes a wizard named Simon (point to wizard) who says that Jinx can come live with him. Jinx is not sure. Are wizards dangerous? Then, along comes a troll (point to troll) who—well—I don’t want to give away too much of the story. Let’s just say that things don’t go well for the stepfather. And Jinx decides he’ll live with the wizard. It’s a good life, for a while. The wizard can be cranky sometimes, but he cooks. And mostly he’s good to Jinx. Then, he has Jinx help him with a spell, and it turns out that Jinx is at the center of it. When the spell is over, Jinx find out that he is missing something important. What? Well, that would be giving away too much of the story, too. Let’s just say that he goes on a quest to get it back—a quest that has the dangerous forest (point to tree), a maybe dangerous wizard (point to wizard), and some definitely dangerous trolls (point to troll). 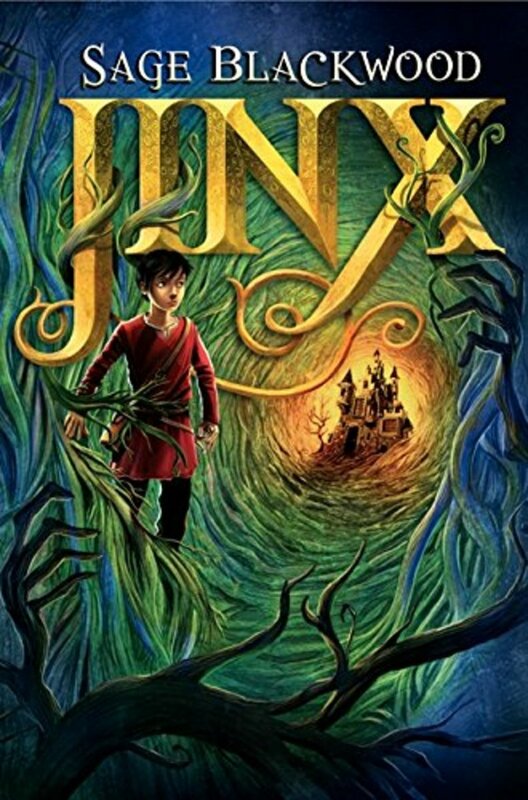 Booktalks for Children's Fantasy Books -- ideas for making simple drawings of the characters and items in the book Jinx by Sage Blackwood. 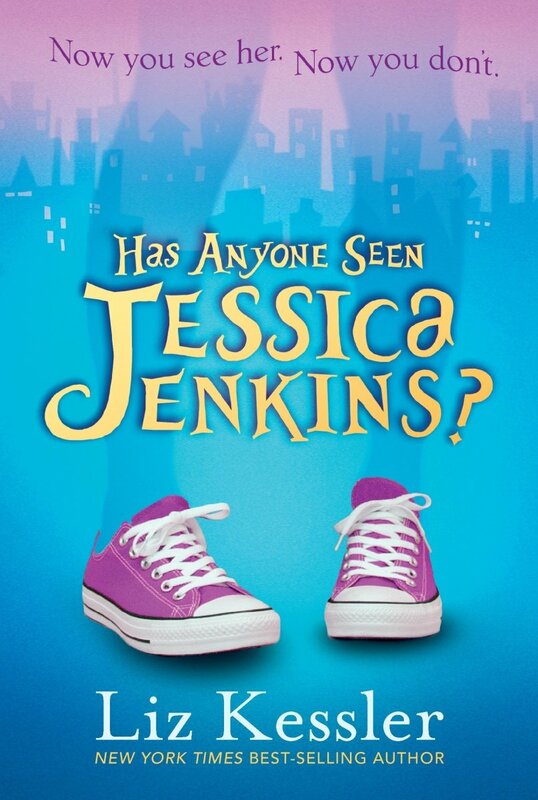 My first idea for Has Anyone Seen Jessica Jenkins? is to get an “invisible dog leash” and introduce the children to your pet dog. Another idea is to cut a clear plastic sheet into the shape of a girl. You can use an overhead transparency, notebook dividers, any stiff plastic you can cut. Invite one of the children up to pull it out of a bag. Introduce them to Jessica Jenkins, the main character in the next book you are going to talk about. Ask them if they notice anything unusual about her. They’ll surely mention that’s she’s see-though, and then you can launch into the book talk. “It was during a Friday afternoon double geography class that I first discovered I had superhuman powers. That’s Jessica talking. I imagine you can guess what her superpower is? That’s right, she can turn invisible. Now, it doesn’t happen all at once. Her elbow vanishes for a little bit in geography class. Let me tell you, it really freaked out her friend. It freaked her out, too. You know what Jessica most wants to do? She wants to find out why she’s turning invisible. Her search for answers takes her to a mysterious necklace, a mysterious man, and maybe some other kids who might have some kind of superpowers, too. This book is by the same author who wrote The Tail of Emily Windsnap, and if you liked that book, you’ll probably like this one, too. If you’ve ready Wendy Mass’ book Eleven Birthdays, this is also a fun, quick read like that one is. 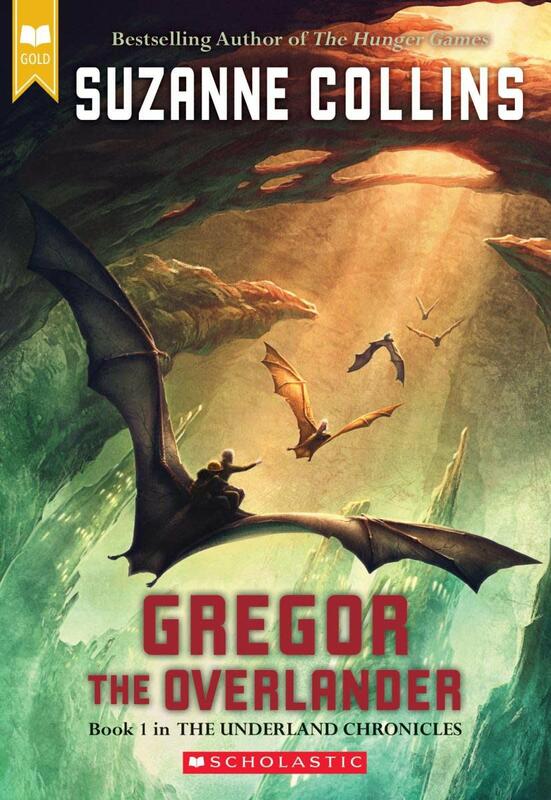 Gregor the Overlander is the book series that Suzanne Collins wrote before she published the wildly popular Hunger Games series. She took Alice's Adventures in Wonderland as her inspiration and imagined what would happen to a boy who fell under New York City, rather than under the English countryside. What she came up with is an engaging 5-part series which includes memorable characters (the rat, Ripred is especially fun), twists and turns and surprisingly thoughtful takes on what leads different nations to war. My daughter, an 18-year-old still maintains that this first series, The Underland Chronicles, is the best series that Suzanne Collins has written. For this book talk, I have used a Powerpoint show with photos of New York City, cockroaches, bats, rats, and images from different covers of the book. Alternately, you could print them from paper and have the children pull them out of a box. You probably know about New York City. It has the Statue of Liberty. Tall skyscrapers. But what is under New York City? Way down deep, several miles underground? Gregor finds out. One minute he’s doing laundry. The next minute, he finds himself in a whole underground world. There are cockroaches. Bats. Rats. But these are no ordinary creatures. They’ve grown as tall as Gregor. Not good. And there are people down there, too, people with purple eyes and silver hair. And they have a prophecy on their wall that says that Gregor is a warrior. They want him to go on some epic quest. "Geez," he thinks, "I’m only ten!" But he starts to think that his missing father is down here. So he agrees to go on the quest. Here is what he takes with him: a hard hat, a flashlight, diapers, and a can of root beer. Each of them turns out to save his life. Find out how in the book Gregor the Overlander. 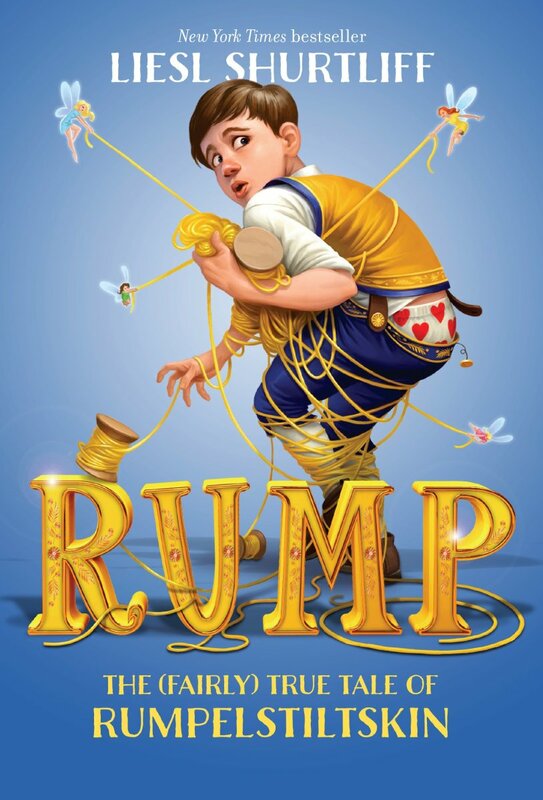 It seems like fairy-tale re-tellings are a dime a dozen these days, but I found Rump particularly clever. It does a creative and fun job of explaining why Rumpelstiltskin acts the way he does. For this booktalk, I simply write a few names on the board and ask the children to tell me what the nicknames would be. Nicknames. You know how they work. If your name is Matthew, people might shorten your name and call you Matt. If your name is Katherine, people might shorten your name to Kat. But what if your name is Rumpelstiltskin? What would people shorten your name to? If you think this is one of the worst names in all of history, Rump would agree with you. You probably know the story of Rumpelstiltskin. A little fellow tells a girl he will spin straw into gold, but in return she must give him her firstborn child. There are a lot of unanswered questions in that story. How did he learn to spin straw into gold? 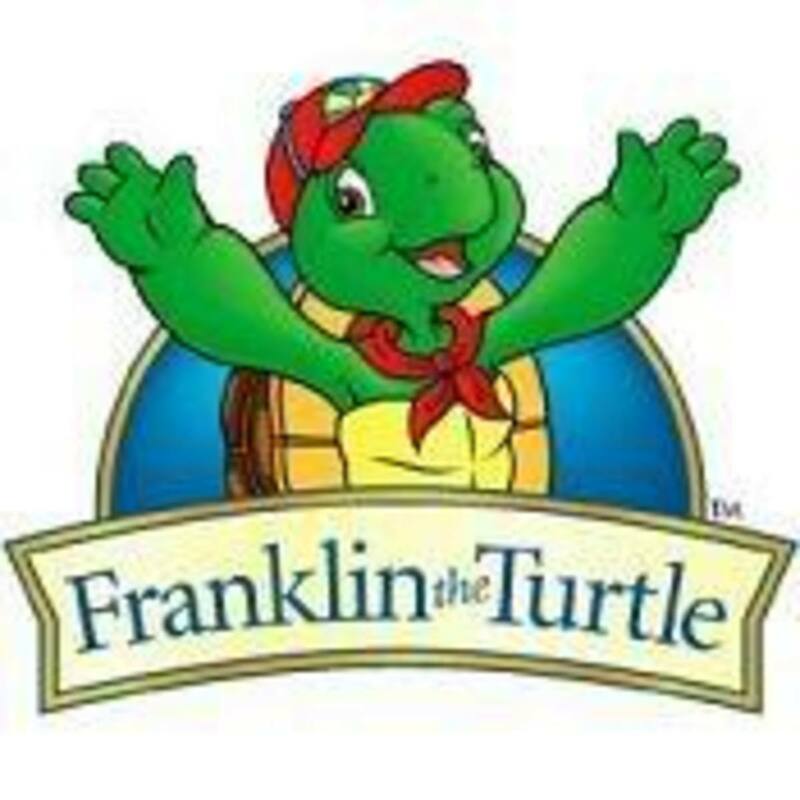 Why does he have such a strange name? And what did he want with a baby? This book will tell you the story of poor Rump, who really is a good guy, and how he got into such a predicament. It’s great fun, with magic, gold, friendship, bothersome pixies, and trolls. This is a book about a fifth-grade boy, Micah, whose grandfather has told him wonderful tales of a magical circus he visited in his youth. The master illusionist even promised the grandfather a miracle, a promise which the old man held onto for decades. Now that his grandfather is sick and dying, Micah hopes that the miracle will make him well. But the illusionist had promised only those things that were in his power. 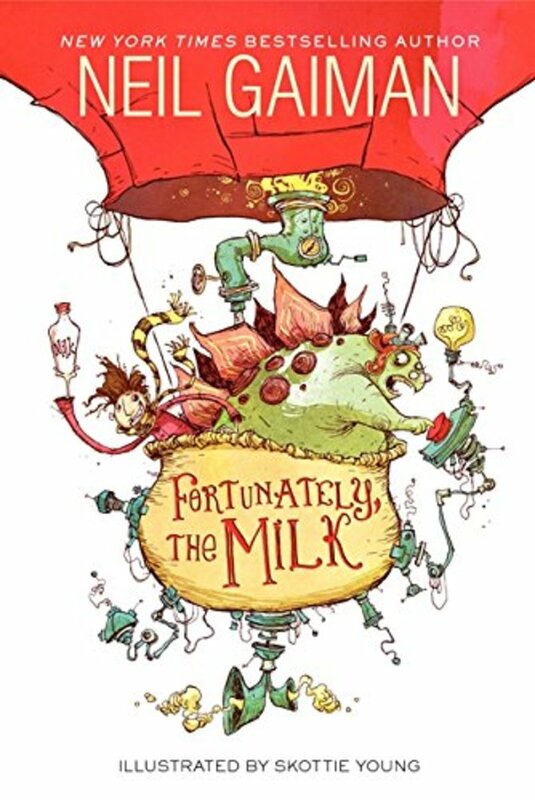 This book reminds me a little bit of Kate DiCamillo’s The Magician’s Elephant with its message of hope and magic. I ask a volunteer to come up and listen to the music and then ask them what kind of event it reminds them of. If you have a colorful vest or hat, you can put it on and become a carnival barker. Step right up, folks, to the magical Circus Mirandus, the circus that only a lucky few can see. See the Amazing Bird Woman! You think she’ll crash to ground, but she can actually fly! See the Stupendous Strongman who can lift you over his head, just using his pinky finger. Watch as the Fantabulous Lightbender takes you to places you’ve never dreamed of! And if you are a particularly special young person, he just might offer you a miracle! As you can tell, Circus Mirandus is pretty amazing. And did you hear that part about the miracle? 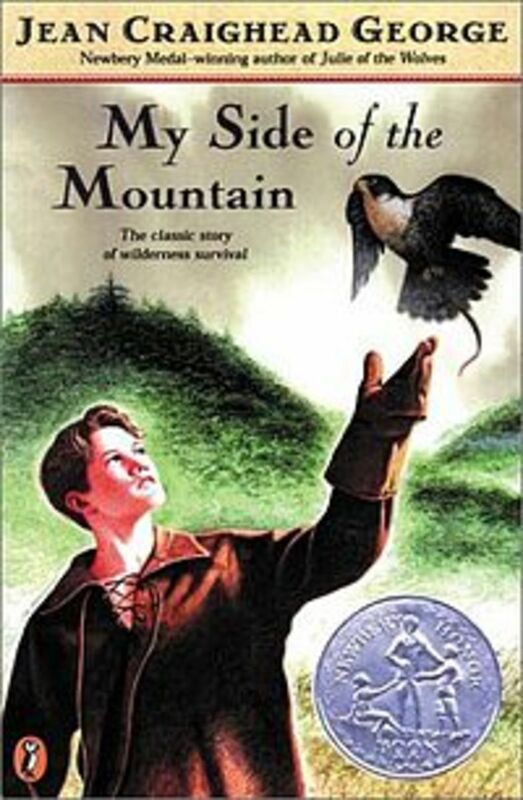 This book is about Micah, a fifth-grader who wants to believe in that miracle with all his heart. See, his grandfather is so sick he might die soon. And the Lightbender, the master illusionist promised him a miracle a long, long time ago. The trouble is, no one has seen this magical circus in years. Can Micah find it and collect the miracle? I find this book utterly charming as well as a nice introduction to the history of mining towns in southern Colorado. The plot of the book is clever. After hearing a story about wishes, three girls in the family express what they would wish for: plum dumplings, and blue hair ribbons among them. When those wishes seem to be granted in a matter of days, Katerina, the third sister, starts to thing her wish might be granted, too. But what to wish for? For this booktalk, I prepare 3 slips with the following wishes written on them and pass them out to children in the room. I ask them to read the wishes in order, and after the third wish is read, their interest is piqued and I begin the book talk. I wish I had a million pounds of chocolate. I wish I had a sausage. Once there was a magic fish who granted three wishes to a fisherman. Guess what? A sausage appeared on the table. Oops, that was his first wish. Oops, that was his second wish. Do you know what his third wish was? He had to wish that sausage off his wife’s nose. That was his last wish, and all he had to show for it was a sausage. Have you heard that story before? Katerina has. She’s a girl whose family has just moved from Bohemia to Colorado. Do you see the fish on the cover? She doesn’t really believe it can grant wishes. But, her sisters made wishes on the fish, and—amazingly—they came true. If it really is magic, what should she wish for? If you’ve ever thought it would be fun to have your wishes come true, this is a book you’ll want to read. I became interested in reading this book when I read a review praising it as an adventure story that had a meaty, interesting, and witty main character. I was even more determined to read it when I found out that it was written by and author from my home state of Colorado. It did not disappoint. Sage, the protagonist is a wise-cracking clever orphan who has learned to live by his wits and picked up skills that serve him well when he is kidnapped by a dangerous man who wants him to impersonate the long-lost Prince of Carthya. And, it has a great plot twist that will have kids talking. 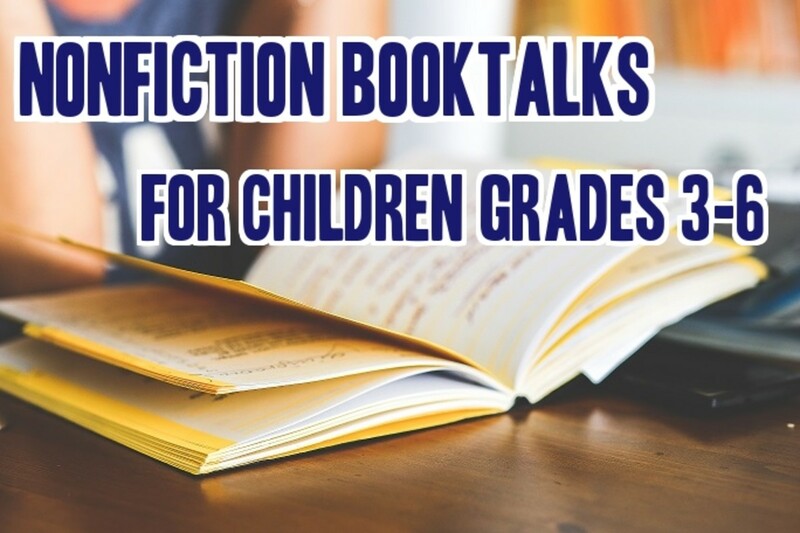 For this booktalk, you can do a little drawing on either a whiteboard or a chalkboard. Don't worry, the items aren't hard to draw, and the shapes are quite simple. In this book, you will meet one of the best characters that’s been in a book in a long time. They don’t give him a lot to eat. Sage has attitude. A lot of attitude. So that even when he’s kidnapped, he can’t stop being a smart mouth. The guy who kidnapped him stole 3 other orphan boys. (Draw three other stick figures the same size.) Guy’s name is Connor. He’s mean. Not above killing someone if they disobey him. And you’ll never guess why he wants 4 boys. He wants to turn one of them into a prince. 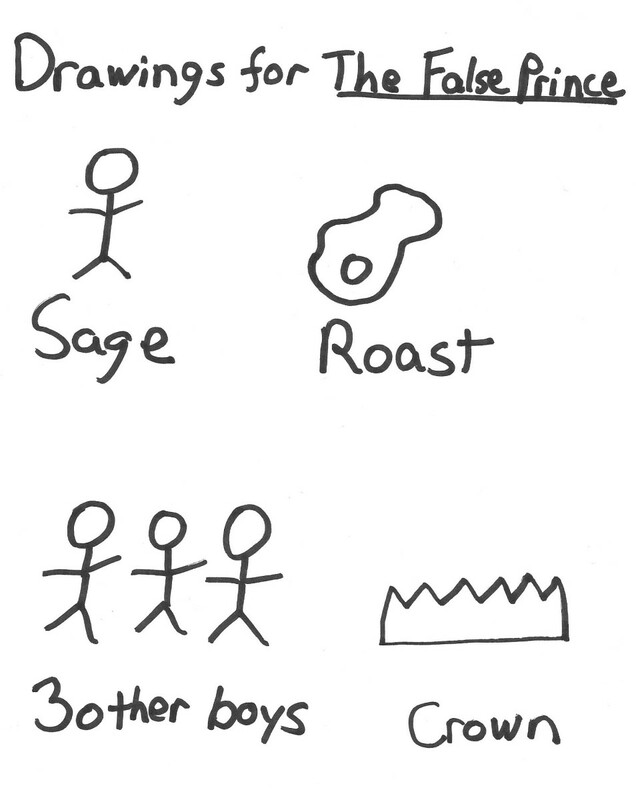 (Draw a crown.) Well, really, he wants to turn one of them into a fake prince. They’ll take lessons about how they can convince the people in the kingdom that they are the long-lost prince. Whoever can impersonate the prince best, wins. He gets the castle and a life of luxury. This is a great book with lots of twists and turns. And attitude. Booktalks for Children's Fantasy Fiction -- suggested drawings for The False Prince by Jennifer Nielsen. I’m a big fan of Gordon Korman’s books. His personal story is one that would be of interest to many children in your audience. When he was in 7th grade, one of the coaches was assigned to teach English, but the teacher wasn’t sure what to do with the class, so he just assigned them to “write something” for the rest of the year. 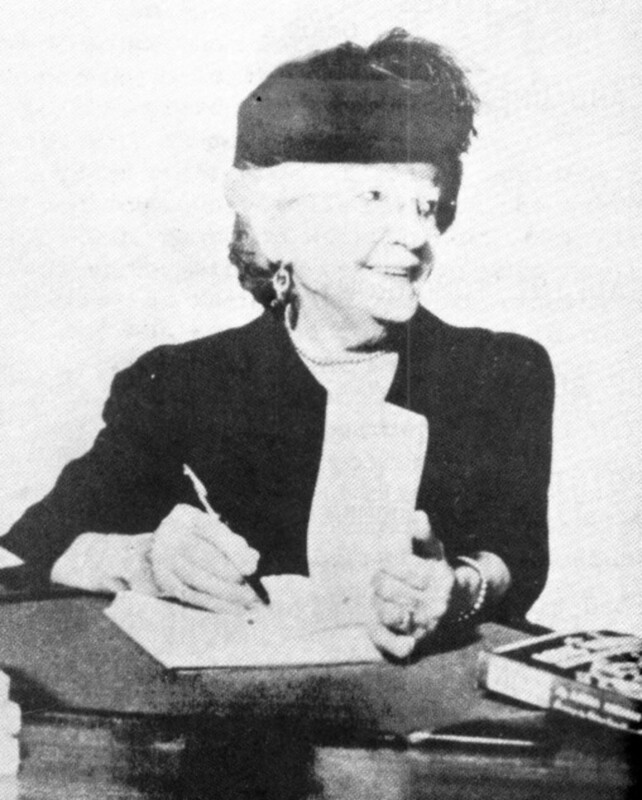 Korman worked on a novel every day in English class. When he was finished with it, he sent it to Scholastic, along with the book orders that the class had gathered. Amazingly, one of the editors actually did read his manuscript and offered to publish it. Korman has been writing ever since. He trained as a scriptwriter, and his books are fast-paced, funny and inventive. I know there won’t be any parts that drag in one of his books. 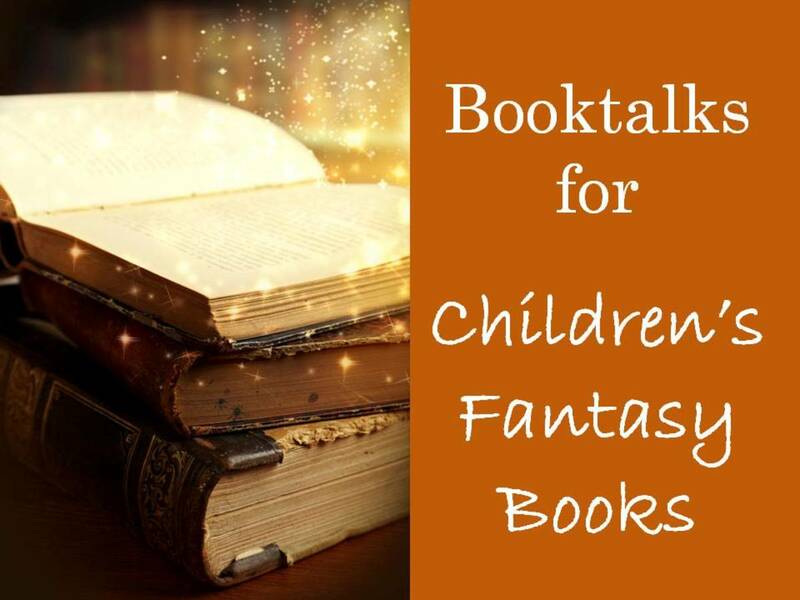 This book talk uses a simple device to draw children in: ask them what they would do if they had the power to hypnotize. Think about being a hypnotist, being able to bend someone’s mind to do what you want. What kinds of things would you do? Jax Opus finds out that he can hypnotize people—kind of by accident. One day he’s late to a ball game—a really important ball game. He steps in front of a big bus to stop it—almost gets killed. And then he says to the bus driver “You have to get us to Ninety-Sixth Street as soon as possible.” Before they know it the bus is racing through stoplights, just about running into people, because the bus driver is not paying attention. And Jax is glad to get off the bus alive. What do you think? Is being able to hypnotize people a good thing? Or a bad thing? After you read this book, you just might change your mind. This book is a clever re-telling of the Cinderella tale, set in a futuristic world with a cyborg heroine. It's fun to see how each of the fairy tale plot points come to life with a certain twist in this story. For visual aids for this booktalk, you can use anything that seems Cinderella-like: a piece of fancy lace, a necklace, a fancy shoe. Then, include some sort of wrench, and you'll have a juxtaposition that will catch your audience's attention. If you have time, call two of the students up and have them pull the items out of a bag. Everyone knows the story of Cinderella. There’s the mean stepmother. And the ball. And the shoe. And the prince. But what if the story takes place in the future, after World War 4 has changed the world? What if Cinder is a mechanic in the new world, and good with a wrench? What if she is a cyborg? And what if she has a secret that could save the world? This is a nice twist on the old fairy tale. You think you know where it’s going, but you’ll be surprised to find out how it gets there.